Pain is an unpleasant sensory and emotional experience with actual or potential tissue damage. This definition of pain gives us HOPE. There doesn’t have to be damage to have pain and some people have significant “damage” eg. Arthritis or disc herniation, but with no pain. All pain can be changed. Pain is also greatly influenced by our moods, past experiences, stress levels, etc. and this is called the Bio-Psycho-Social Model of pain. 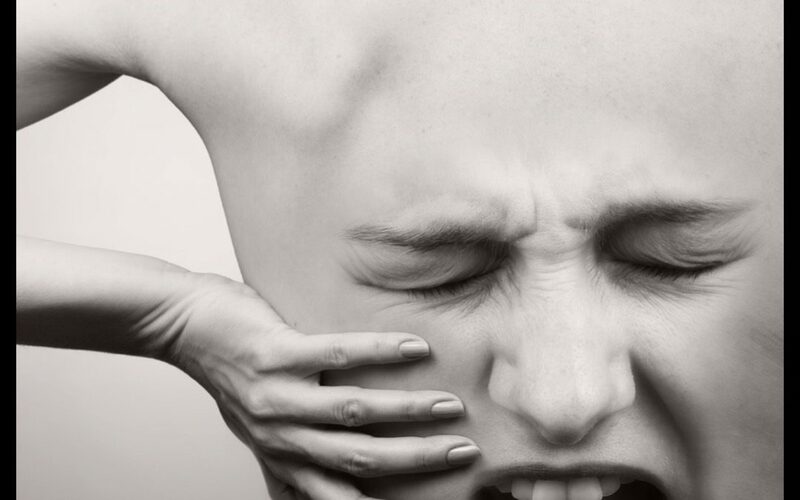 Pain can influence all aspects of our life and all aspects of our life can influence pain. This means that we have a lot of options when it comes to pain management, such as seeing a physiotherapist J, nutritionist, or counsellor, or by writing in your journal or taking a nature walk. If you have ever had pain, especially persistent pain (pain lasting longer than 3-6 months), then perhaps you were more irritable and bad tempered, or you weren’t sleeping well. This vicious cycle typically leads to more pain and more tension (tightness) within our muscles and connective tissues. That is where pain education can be very helpful in our recovery process. Physiotherapist are often the first person that someone with pain sees and it is our job to provide you with the necessary knowledge and education about pain to give you a better understanding on why you feel the way you do. And you are not alone! Many people experience persistent pain and there is a way to change your pain experience. A physiotherapist will use a variety of techniques to help you. I personally use education, hands-on therapy, and therapeutic movement to help you gain more freedom of movement and give you relief of your pain. I will equip you with the tools to be able to manage your pain yourself. Remember that pain often doesn’t change overnight. Overcoming your pain will require your full commitment to getting better and you will come out the other side feeling good and living life with the freedom to function.